Dublin 2 and Limerick City. 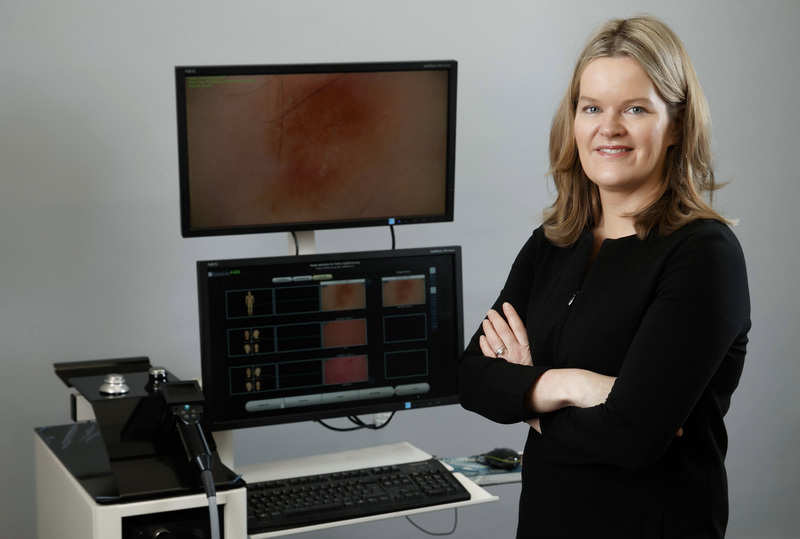 What makes us different is that all procedures carried out in our clinics are carried out by Irish Registered Doctors with special interests in Dermatology and Aesthetic Procedures. We operate to the highest of standards and you can rest assured that from the minute you enter our clinics, service and care are our number 1 priority. You will have your consultation and treatments carried out with skilled doctors and the most advanced treatments available. Click on the icons below to find out more about our services and treatments. The Adare Clinic is a Dermatology & Aesthetics clinic with branches in Dublin 2 and Limerick City. 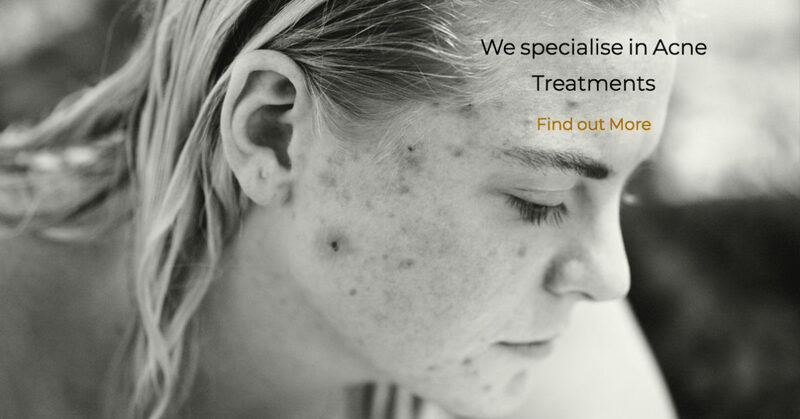 Our clinics offer unrivalled levels of service and a comprehensive suite of treatments to suit most dermatology conditions and aesthetics procedures. Our clinics are staffed by fully qualified, Irish registered doctors who have extensive experience and qualifications in Dermatology as well as extensive experience in Aesthetics and Laser Treatments. At The Adare Clinic, we specialise in Mole Screening & Removal, the treatment of Acne, Dermatology conditions to Anti-Wrinkle Injections, Dermal Fillers and Laser Treatments. We have a world class suite of lasers ranging from CO2, Pulsed Dye to Diode technology allowing our clinics to offer the very latest treatments to suit most conditions and aesthetics procedures. Our policy, from the minute you enter our clinics, is to ensure you get the very best treatments together with exceptional service. We look forward to greeting you at our Dublin and Limerick City locations.